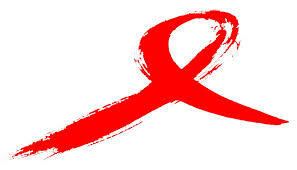 HIV stands for the Human Immunodeficiency Virus. It is a virus which attacks the body’s immune system, which is the body’s defence against diseases. When someone is described as living with HIV, they have the HIV virus in their body. Without medication, people with HIV can develop AIDS. There is no cure for HIV, but treatment can keep the virus under control and the immune system healthy. People on HIV treatment can live a healthy, active life, although some may experience side effects from the treatment. If HIV is diagnosed late, treatment is likely to be less effective. You can get more information on HIV from National Aids Trust at www.HIVaware.org.uk.